I love Tennessee! We would move in a heartbeat if it was a possibility. Instead, we just visit a lot. (Not as much as we wish we could.) We took the boys to Tennessee a couple of weeks ago and drove over to Gatlinburg while we were there. We haven't been there as a family since 2007. It is a bit of a drive from where we stay in Athens, TN so we normally leave it alone. But if you are looking to get away this summer and the beach just isn't your thing, then staying in Gatlinburg would be a great option. 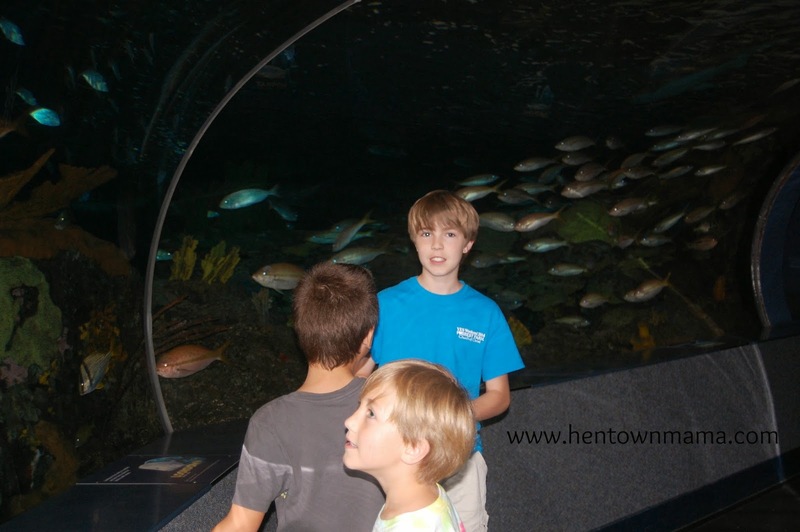 While we were there we visited Ripley's Aquarium of the Smokeys. One good thing that I would highly suggest is that you go ahead and buy combo tickets for all the Ripley's attractions in town. You don't have to use them all the same day and you really do save a lot of money. 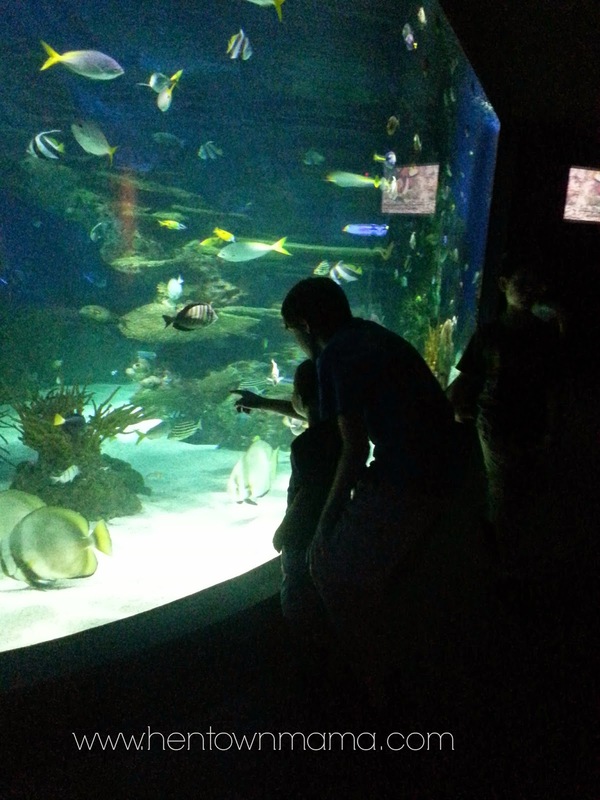 All of my children loved the aquarium. 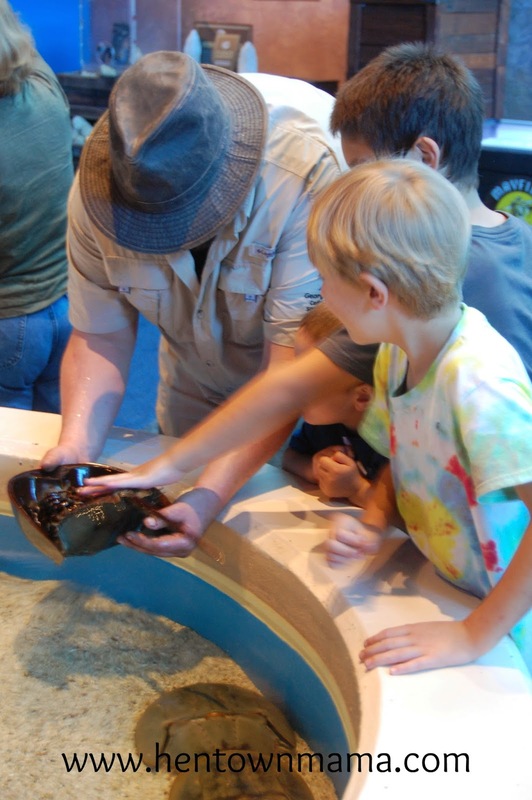 There is a shark tunnel, lots of different fish, penguins, and a hands on area. One of the other Ripley's attractions is the Ripley's Odditurium. 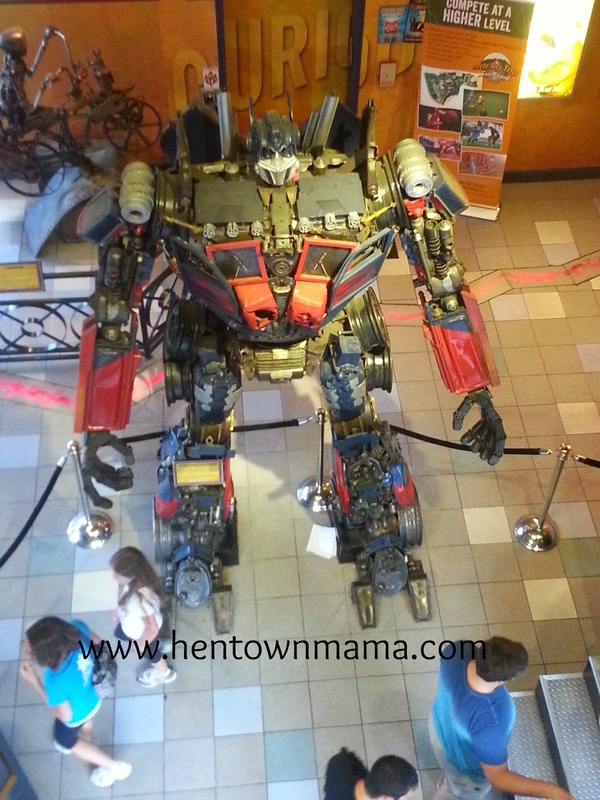 And if you have a Transformers fan in your house, you will want to stop by just to see Optimus Prime. I didn't take a whole lot of pictures in Ripley's Odditurium. I will be honest in saying that if you have ever been to a Odditurium somewhere else, stop in the lobby and see Optimus and go through (especially if you do the combo pack) but there isn't really anything different from this Odditurium and the one in Panama City, FL. The kids really liked it but John and I were kind of bored from the sameness of it. There is also a Guiness Book of World Records, a Cooter's Garage for all of the Dukes of Hazzard fans, a Hollywood Car Museum, and a lot more attractions if Ripley's aren't your thing. You are also a short drive from Pigeon Forge where you can visit Dixie Stampede and Dollywood. So head to the mountains if the beach just isn't for you.